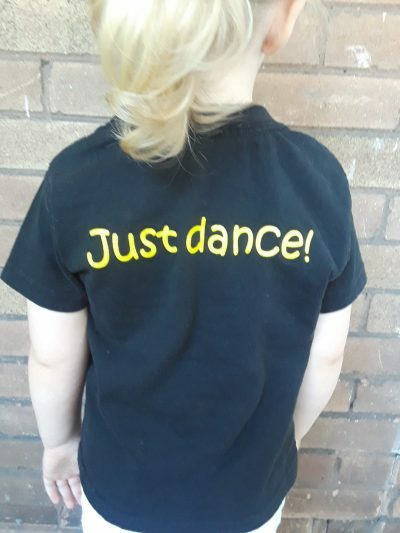 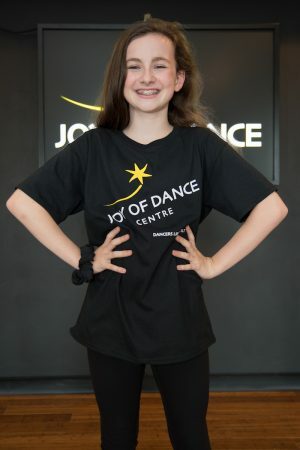 Joy of Dance / T-Shirt – Just Dance! 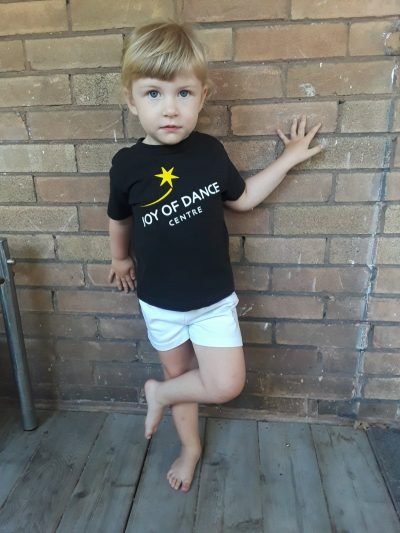 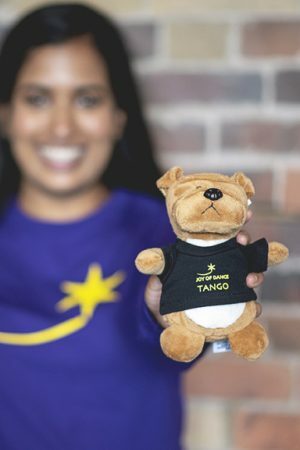 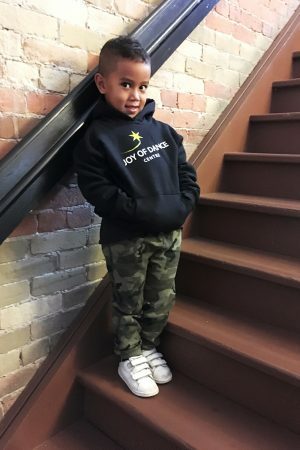 For our smallest Joy of Dance fans! This 100% cotton unisex tee, available in sizes 24 Months to 4T, is perfect for your busy growing toddler.